It�s time, once again, for a few brave companies to step up and spill the beans on their exciting products at our famous TechHub demo night. Here is a run down of the exciting stuff on show on Tuesday 4th March! 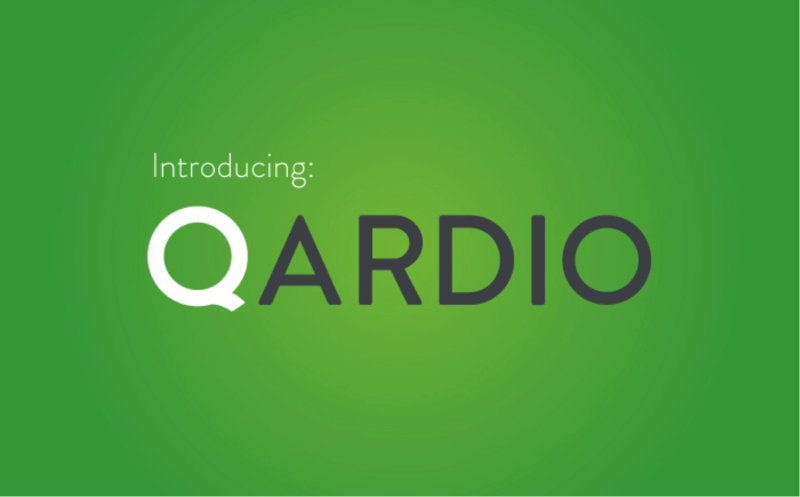 Qardio is a technology company making heart health monitoring easier and better for everyone. Our medical devices are based on proprietary technologies and are beautifully designed, with incredible attention to detail, to fit effortlessly into everyday life, making health care easier and more personal. Boldport design 'beautifully functional circuits' with our own open source circuit design tool PCBmodE. We're looking at industries and applications where circuit form contributes to its function, such as with 'wearables', and education. 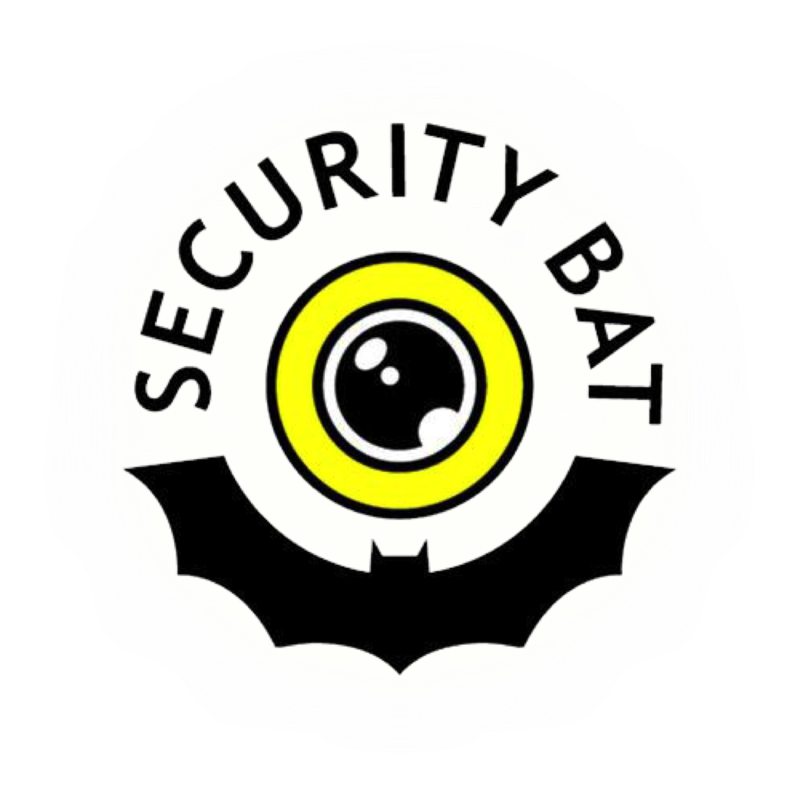 SecurityBat is an affordable, video surveillance IP camera, and is the first true cloud based video surveillance system, aiming to make complicated home security systems easy to use. Our true cloud IP video camera makes it simple to stream, record, store and share your surveillance video with just one click. We make home security system as simple as sending an email. Our goal : Make the world safer. Versarien is a high technology, high-value materials manufacturer. Incorporated in late 2010 with the mission of commercialising highly innovative advanced materials, which enable a boost in performance of applications in industries such as high performance computers, aerospace and renewable energy. In just 18 months the directors and their team have worked tirelessly to turn Versarien from a 3 man operation into an AIM listed Plc currently valued at over �20 million, employing over 50 staff. The company has won 16 national awards, gaining recognition in engineering and business categories. Versarien has also won 9 Technology Strategy Board projects with a total project value of around �1.4million, bringing revolutionary technology and highly disruptive innovation to the south west. BlueSense make iBeacon compatible devices, proximity and micro-location applications. iBeacons are small Bluetooth LE devices that broadcast a set of configurable parameters at regular intervals. A smartphone app can then be used to figure out a user's relative position in respect to the iBeacon and to provide specific information. Common usage scenarios include navigation assistance and location awareness, getting relevant content from signs and digital displays, automatic venue check-ins, and allowing users to receive information about their immediate surroundings. As you can see, there will be a lot to hear about, questions are very welcome after the demos!